You never know when an accident may occur, but you can be prepared by knowing where to go when it happens. When you run into car troubles in Crystal Lake, there’s no better choice than Pauly Toyota. Our state-of-the-art Collision Center is equipped to provide you with a wide range of automotive repairs. Whether you need body paint, Genuine Toyota Parts, mechanical auto body fixes or minor work on some dents and dings, the team at Pauly Toyota is more than qualified to help. If you were to get into an accident today, do you know what to do afterwards? If the answer seems obvious to you then that’s great. Knowing the answer to even the most obvious questions will benefit you greatly in such a stressful situation. 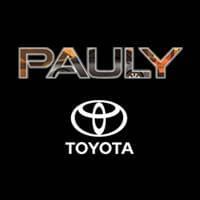 But the best answer to this question is to visit the trustworthy team here at Pauly Toyota. 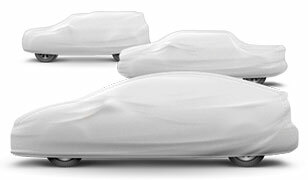 Whether you purchased your vehicle from us or not, you can rest assured that our team of experts will provide you with incomparable service both quickly and affordably. We even work closely with a large number of insurance companies. When it comes to top-tier collision repairs you can trust, choose Pauly Toyota. We proudly serve customers from Crystal Lake. Our expert staff is ready and waiting to do whatever is necessary to get you back on the road as soon as possible.